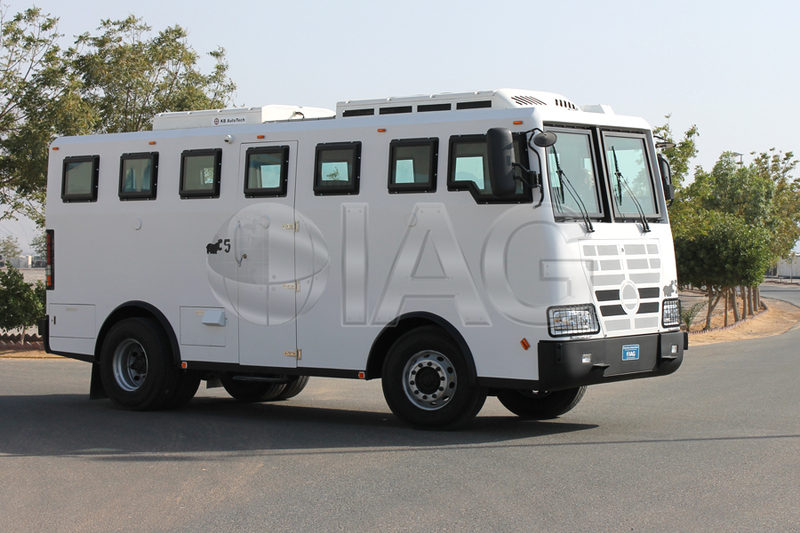 IAG is proud to introduce the first in its class, the Armadillo Armored Passenger Bus. 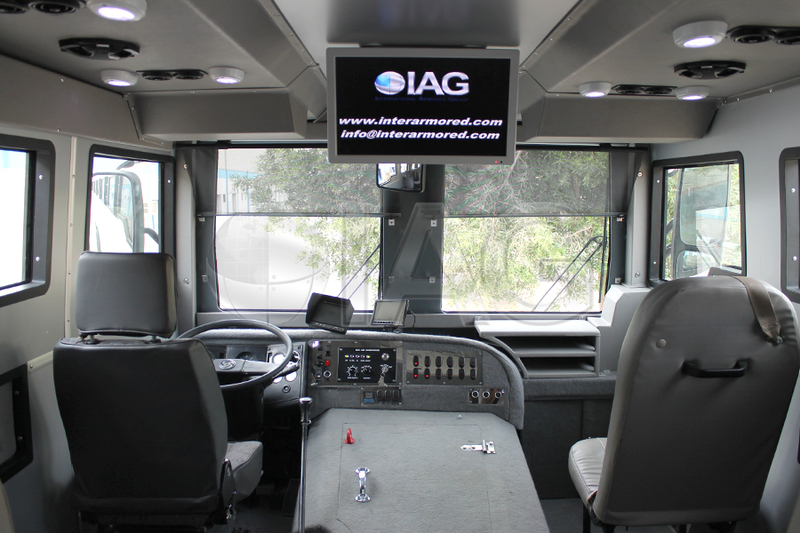 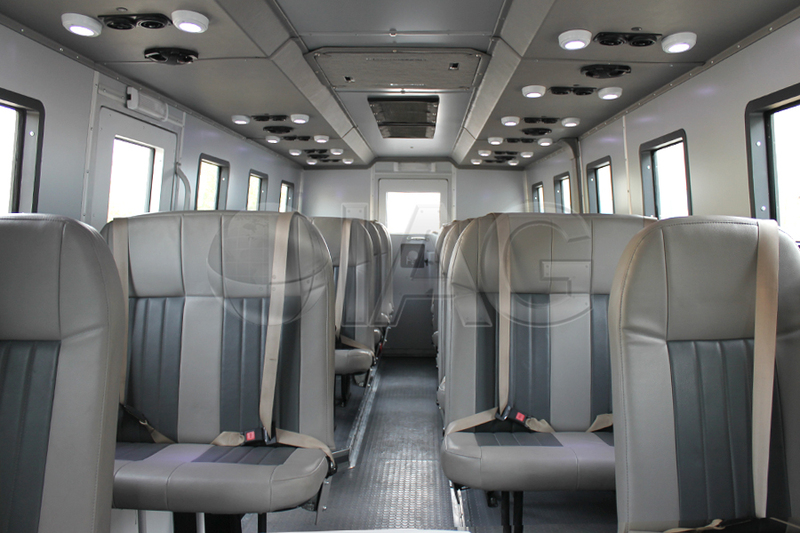 Engineered from the ground up, the IAG Armadillo armored bus features high (26 pax and up) passenger capacity, video surveillance systems, gun ports and emergency escape hatches and doors. 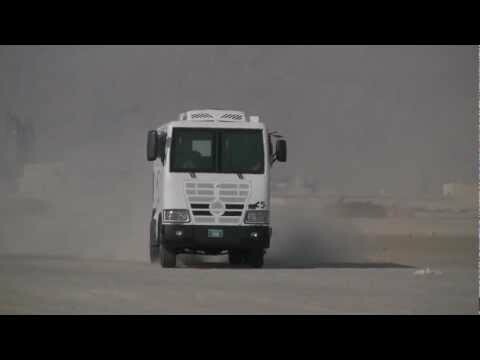 The powerful turbo diesel engine and heavy duty truck transmission allow for maximum speeds of 70km/hr, ideal for evading dangerous situations. 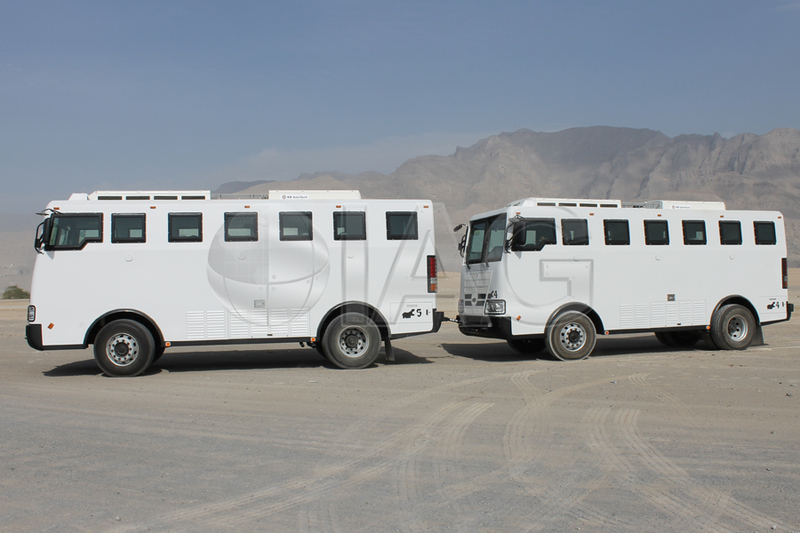 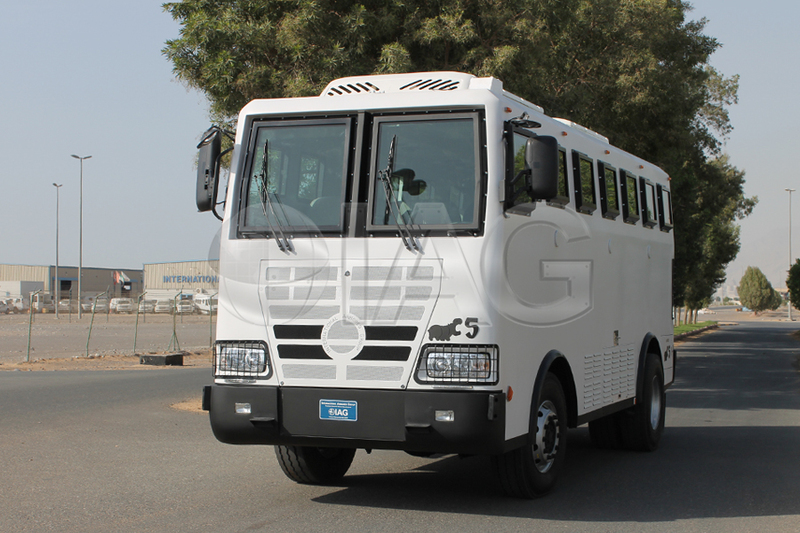 Equipped with 4×4 capability and a heavy duty custom designed suspension and brake systems, allow this bus to handle extremely well in rough terrains and challenging environments. 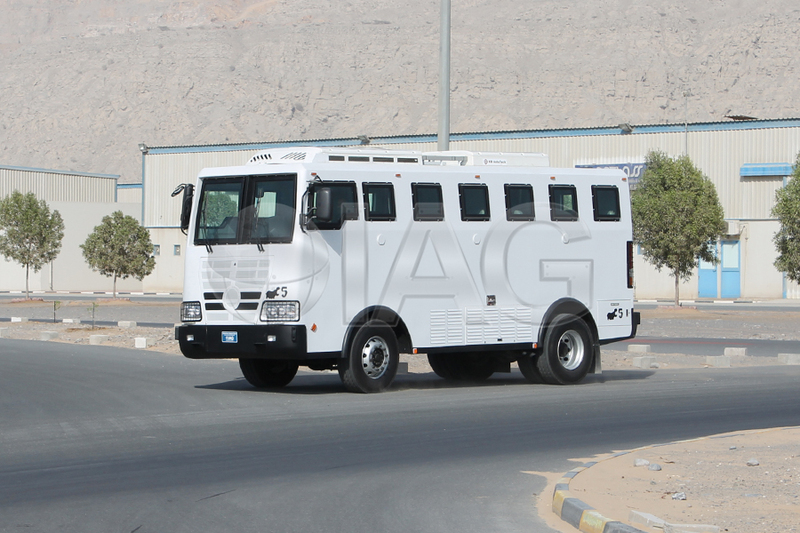 Capable of achieving a 26% gradient makes the Armadillo armored bus highly mobile in mountainous regions. 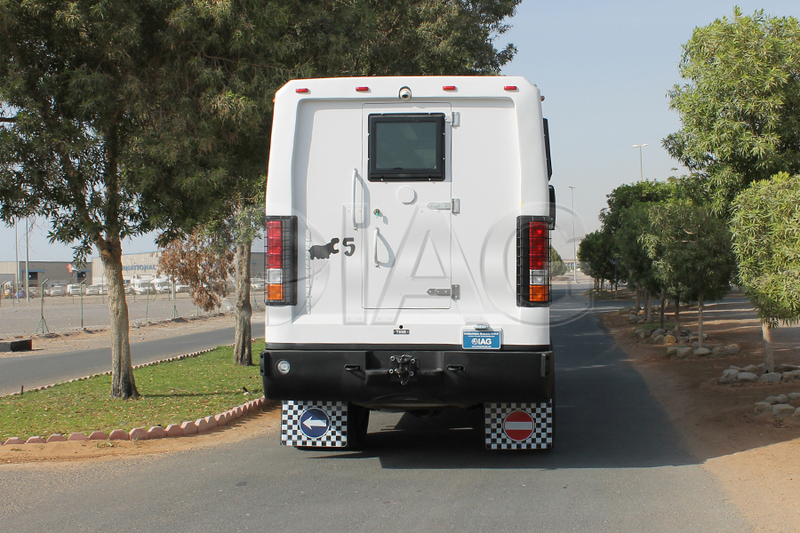 Providing all round protection up to B6/NIJ III level with special counter-IED design makes this vehicle the perfect candidate for secure personnel transport in high risk areas.